Sierra's View: Would You Still Love Me? 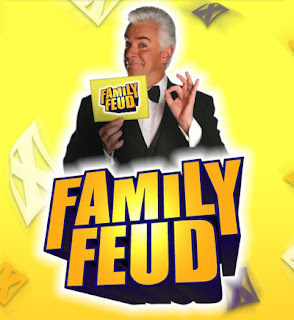 if I told you that I watched 4 hours of "Family Feud" with my roommate last week? And was yelling at the TV because some people were SO STUPID....?